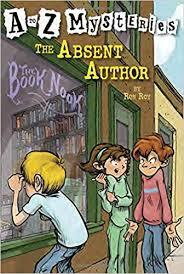 Think about the class read aloud, The Absent Author. There have been several suspects as to who has kidnapped Wallace Wallis. Or has he been kidnapped at all? In the comments section, write what you think has happened to W.W. and be sure to explain WHY you think that. 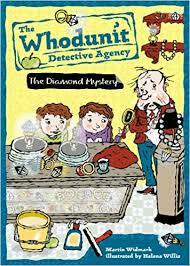 As we talked about today, we will be starting a new reading unit on Mysteries. Learn some more about the genre in this short video. 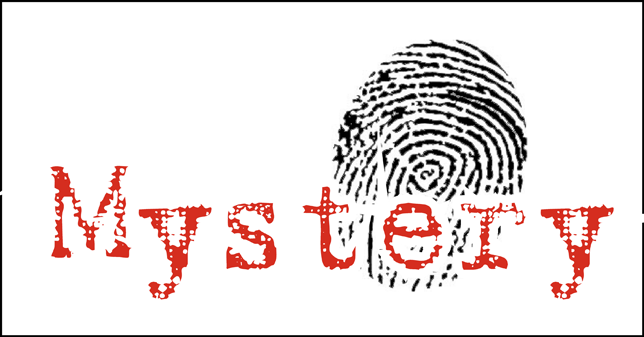 Today on this blog please comment by telling me about a great Mystery book you have read. Or maybe a favorite movie you have seen that was a mystery. Who was the main detective(s)? Do you remember any clues? How did the mystery end or get solved?